Start your Saturday shopping with a light snack or breakfast with Santa and a train ride. Children under 2 are free. 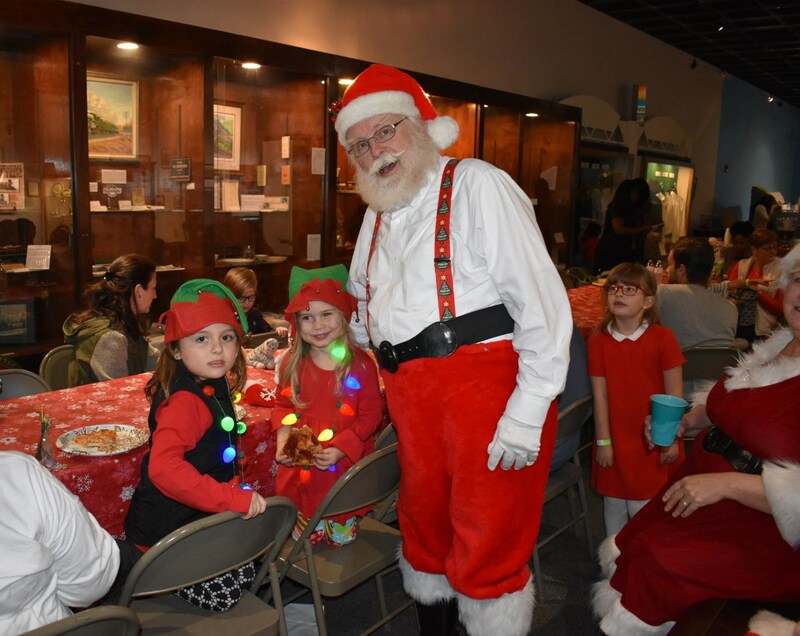 This event consists of breakfast with Santa, a craft, hayride to the train platform with Santa, and a train ride with Santa. Breakfast begins at 9:00 am and generally completes by 11:30am.